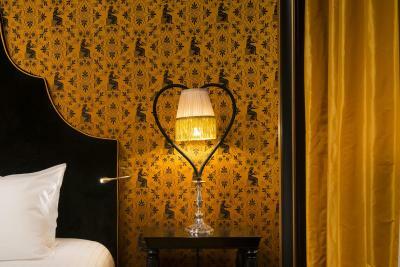 Lock in a great price for Maison Souquet - rated 9.3 by recent guests. 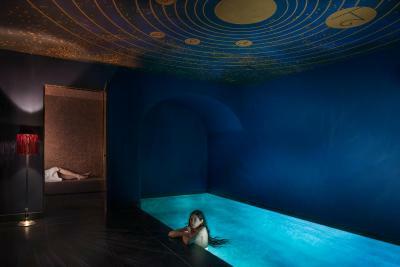 The hotel offers you a free private access to the pool and the spa for 1 hour. 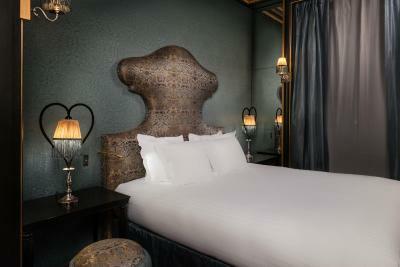 Additional features include massages treatments, available at an additional cost. 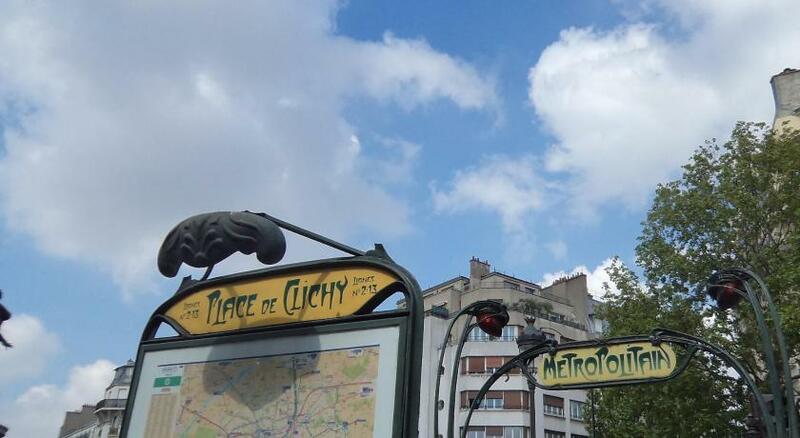 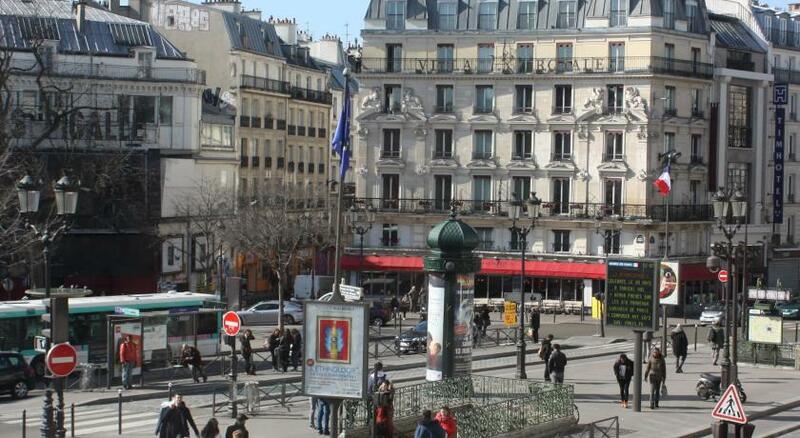 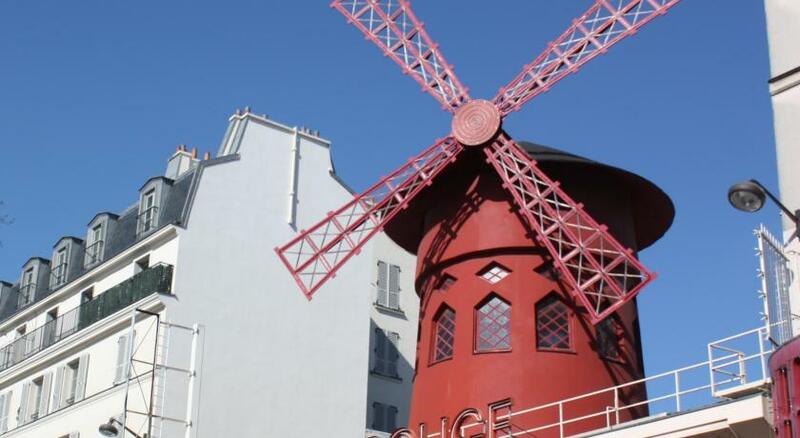 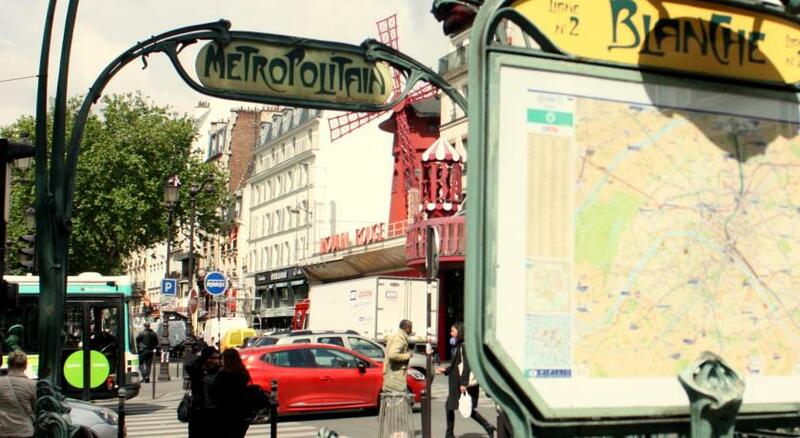 The hotel is located 150 yards from Blanche Metro Station (Line 2), which gives you direct access to the Champs Elysées and the Pigalle area. 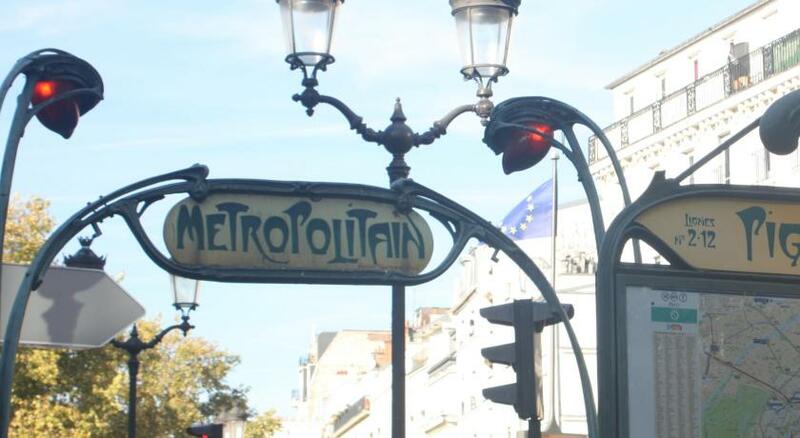 Maison Souquet has been welcoming Booking.com guests since 8 Jan 2015. 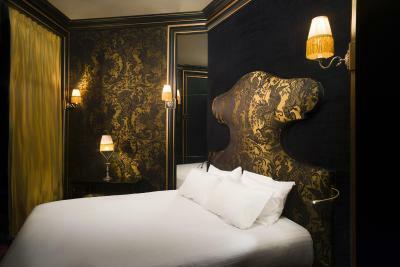 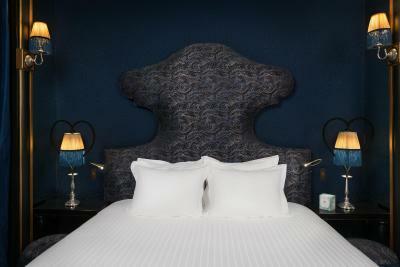 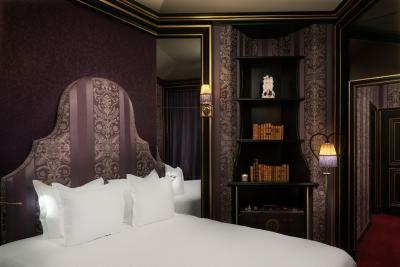 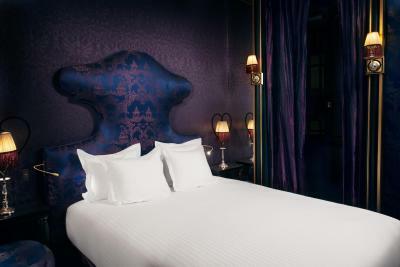 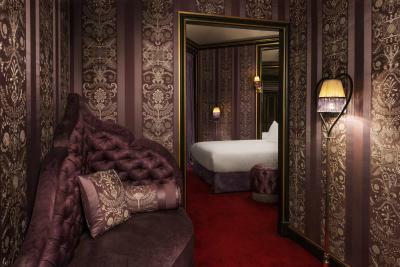 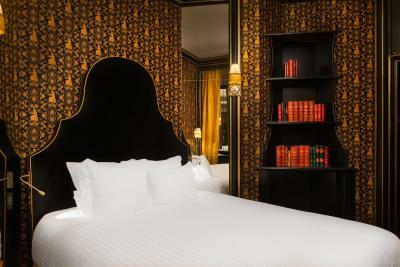 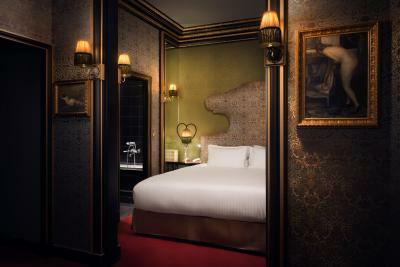 This double room is decorated in a Napoleon III and Empire theme, with unique artworks and original furniture, and features an HD TV, a minibar and air conditioning. 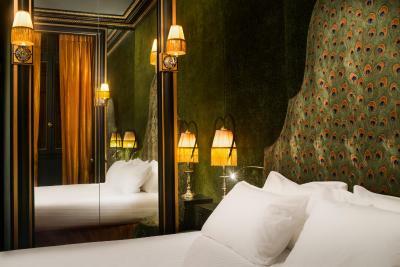 Free WiFi access is provided and the bathrooms include Hermès products. 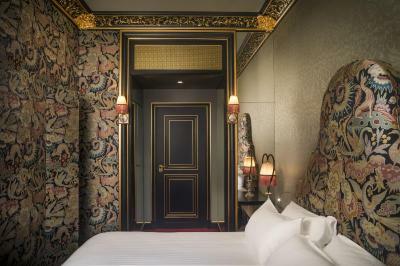 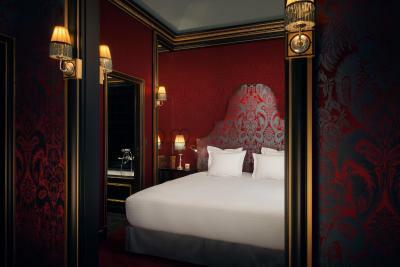 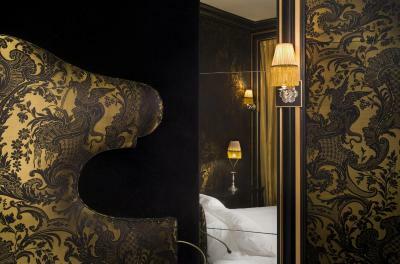 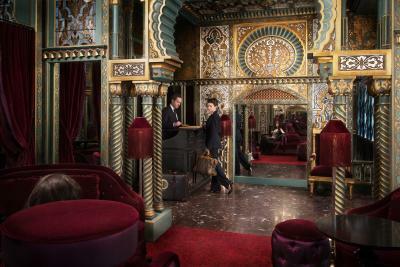 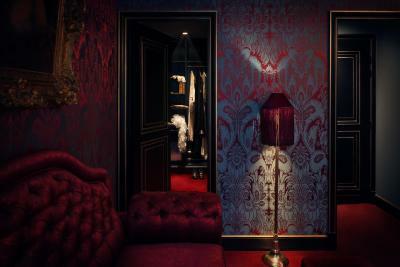 The rooms are decorated in different themes: Napoleon III, Indian and Chinese decor. 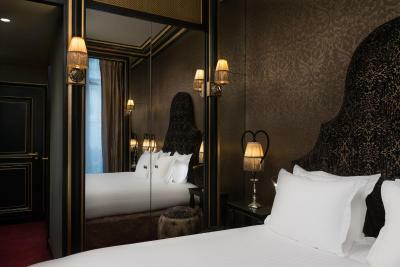 With unique artworks, this spacious suite features an HD TV, a minibar and air conditioning. 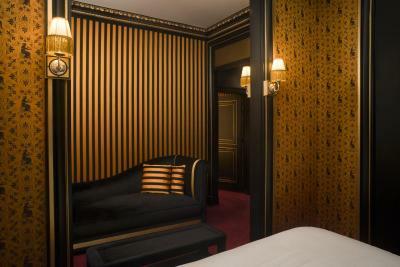 Free WiFi access is provided and the bathrooms include Hermès products. 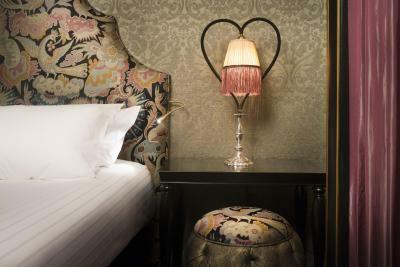 Decorated in an Empire or Art Deco style with unique artworks, this spacious 2-bedroom suite features 2 bathrooms and other facilities include an HD TV, a minibar and air conditioning. 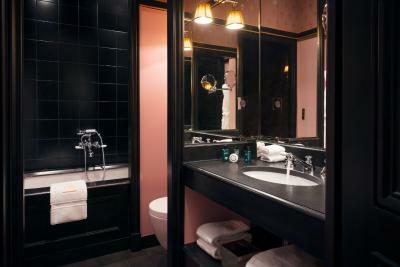 Luxury products are provided in the bathrooms. 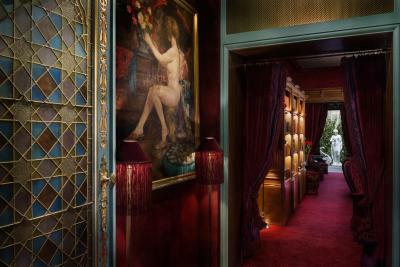 House rules Maison Souquet takes special requests - add in the next step!